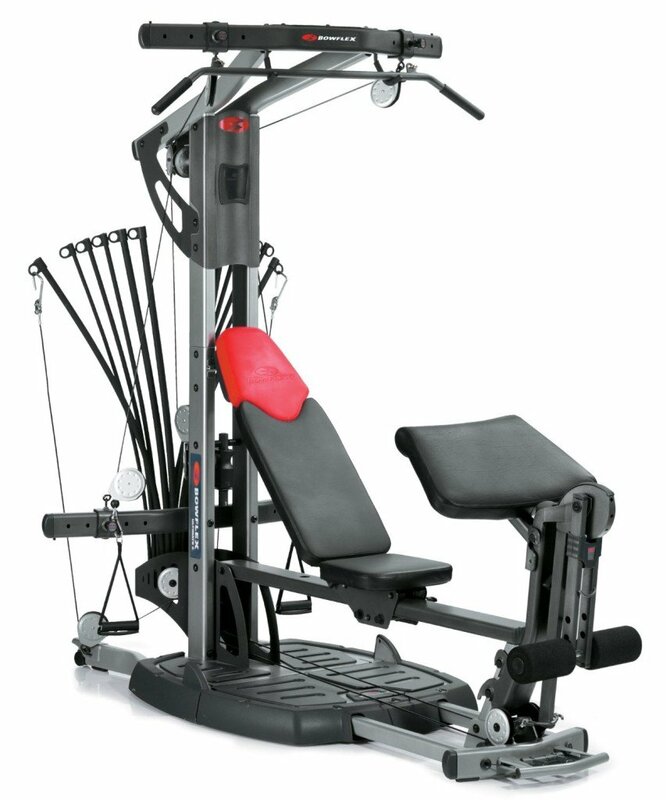 An wonderful machine with huge range of workout options. Great design and flexibility. Mid ranged price.Compact and can fit in any small place for home gym. Our Bowflex Xtreme SE review examines a mid-range home gym from Bowflex – with a small enough footprint to fit in even the smallest room, does it deliver the complete workout as promised? The Xtreme SE is basically the same machine as the Bowflex Xtreme 2 SE with the latter having a few notable additions and a higher price tag. The Xtreme 2 SE is fabulous piece of kit, but do you really need to upgrade from the Xtreme SE? After all, you get 65+ exercise options, the same compact design and build quality…so what’s changed? Leg extension/leg curl attachment will help in developing strong, muscular legs. Bowflex Xtreme SE Review – Any Good…? Hmm, judging by a comparison of the specs you’d have to look very closely to spot the difference between the Xtreme SE and the Xtreme 2 SE. For a price differential of $300 you get the no change cable pulley system with the Xtreme 2 SE – very handy as a time and hassle saving device. You also get a few more exercise options and the odd tweak here and there. 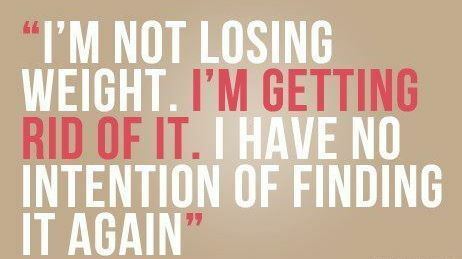 And that’s about it, really. Worth paying the extra for the Xtreme 2 SE? Well, unless you really want to spend the extra, then probably not. The changes have improved upon the Xtreme SE, but there wasn’t really anything wrong with it in the first place. You get to work your chest, legs, shoulders, back and abs from a choice of 65+ exercise options – more than enough for most exercisers. Resistance is provided by the same Power Rod system, which provides progressive resistance that’s smooth and consistent throughout the full range of movement. The 210 lbs of resistance is the same and can be upgraded up to 410 lbs. 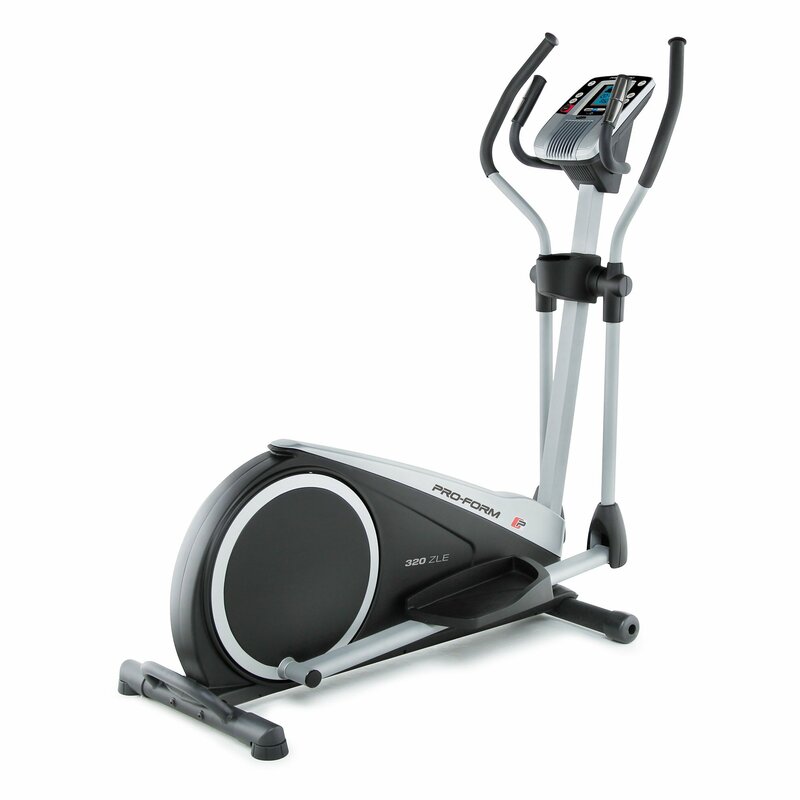 We love the Bowflex Xtreme 2 SE…but then again, we always loved the Xtreme SE. 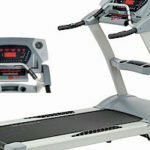 What Bowflex have done is to add a few upgrades and hike the price by introducing the Xtreme 2, which is understandable from a marketing perspective. But if you’re in the market for a home gym, which model should you go for? That all depends on whether you feel that the changes made to the Xtreme SE justify the extra cost of the Xtreme 2. If you don’t, then the Bowflex Xtreme SE should do just fine. Whether you’re looking to improve your fitness, build some muscle or accelerate your weight loss program, the Bowflex Xtreme SE comes highly recommended. 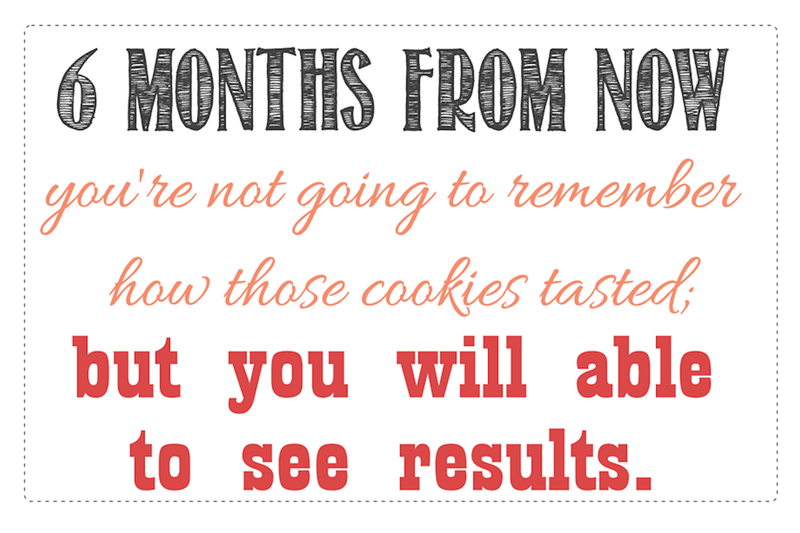 Try Bowflex for the latest prices and more information on the Amazon –Limited Time Offer! Free Matt + Free Resistance Upgrade with Purchase of a Bowflex Home Gym!